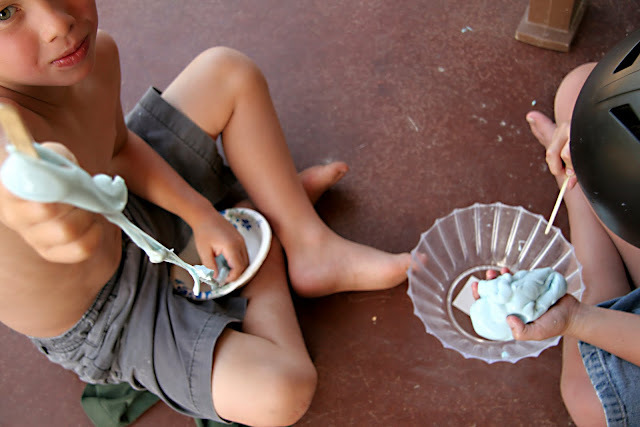 We liked making and playing with the OOBLECK so much, that I searched around for something similar. 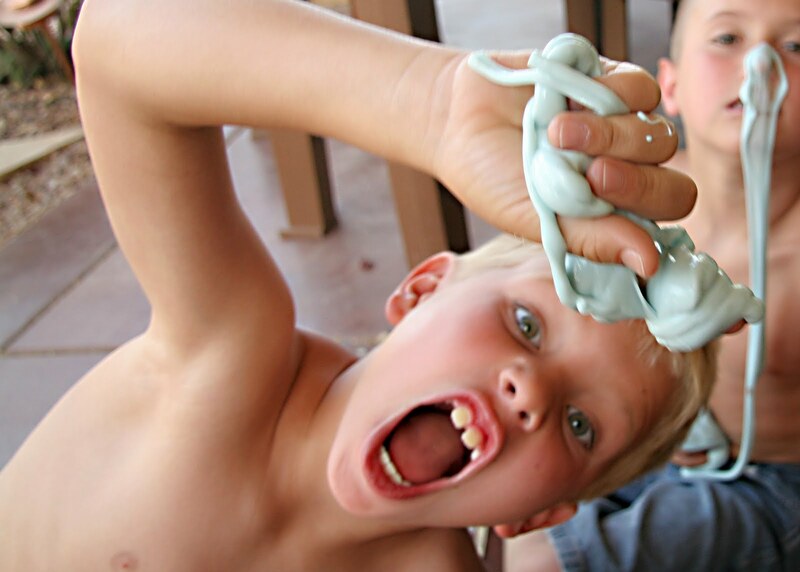 This time we made GAK. 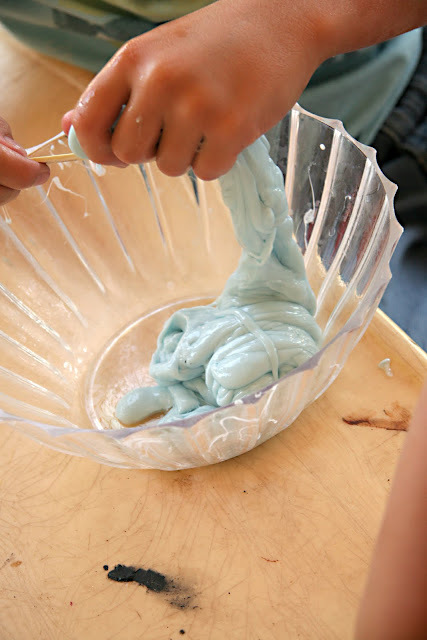 It's just 3 ingredients and not as messy as the oobleck. I'm sure we'll make it again. I even let the 2 year old play with it... outside that is. 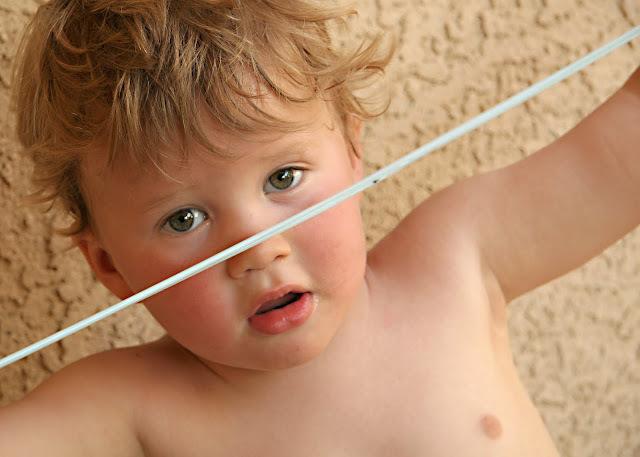 Mix glue and food coloring in a plastic container. Add the liquid starch a little at a time. You can stir with your fingers or with a spoon. Soon, the mixture will resemble putty. If it's too sticky, just add a little more starch until it's a nice rubbery consistency.